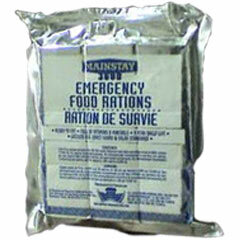 Until recently I have carried MREs in my own bug out bag. 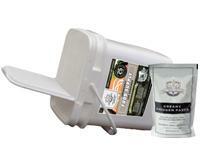 They have some advantages, the packaging is extremely tough, they require no water or cooking and the taste is not bad. 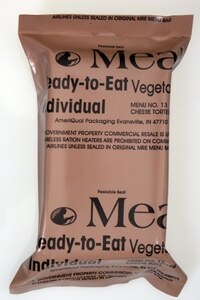 MREs provide about 1200 calories per meal. The accessory packages and candy are nice. 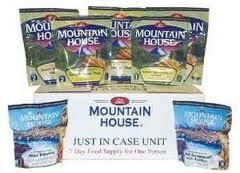 New MREs run about $70 for 12 meals. The disadvantagesare that they are bulky, have a short shelf life and cannot be left in the trunk of your car in the summer.